A room will be assigned to you based on your diagnosis and room availability. Your bed has an electronic control that enables you to raise or lower your head or feet. Your bedside rails can be raised for your safety. Please use these side rails and call for assistance when getting out of bed. If you have any concerns related to your bed or the temperature in your room, please call the Service Response Center by dialing 2255 on your hospital room telephone or by speaking with your nurse, so we can make any adjustments necessary to ensure your comfort during your stay with us. Your room includes a call button that will ring at the team center if you need assistance. When you press the call button at your bedside, the staff is alerted that you need assistance and will respond as soon as possible. A pull cord is also located in the bathroom. As a service to our patients, local calls plus calls within Massachusetts and to New Hampshire are free of charge. Your telephone number is listed on the white board in your room. To provide uninterrupted rest time, incoming phone service is turned off at 10:00pm and resumes at 7:00am. For your convenience, long distance calls may be charged to a calling card or be made collect. You will be responsible for the cost of long distance calls. TTY/TDD equipment is available upon request. 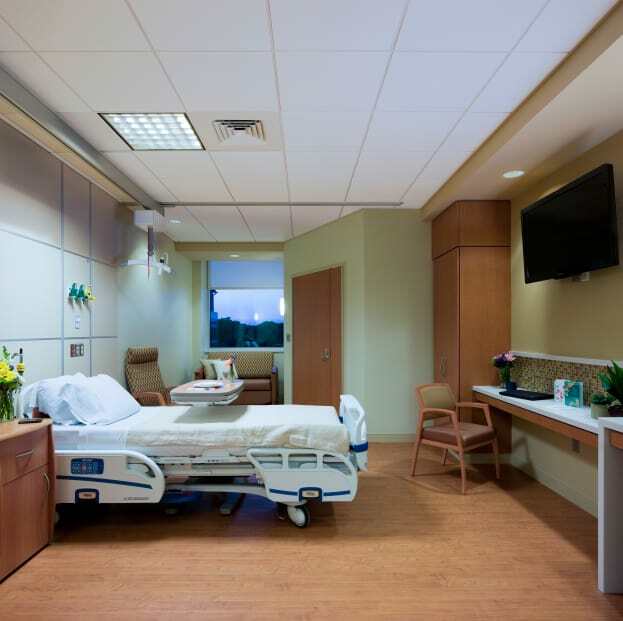 Most patient rooms are equipped with GetWell Network, a user-friendly interactive television entertainment and communication system. With GetWell Network, you are able to watch movies, check personal email and access the Internet, contact our Service Response Center to make housekeeping requests and call your nurse. This system also features a library of informative videos about health conditions and special diets. Please call the Service Response Center by dialing 2255 from your hospital room telephone or ask your nurse if you would like a keyboard or a headset to enhance your entertainment experience. Please do not keep any valuable items in your room as we cannot be responsible for the loss of money or personal property kept at your bedside. If you wear dentures, please pay special attention to where you place them after removal. Jewelry and other valuable items should be placed in the hospital vault for safe-keeping or sent home. Please talk with your nurse about storing your valuables securely. When you leave, please remember to take all of your belongings with you.